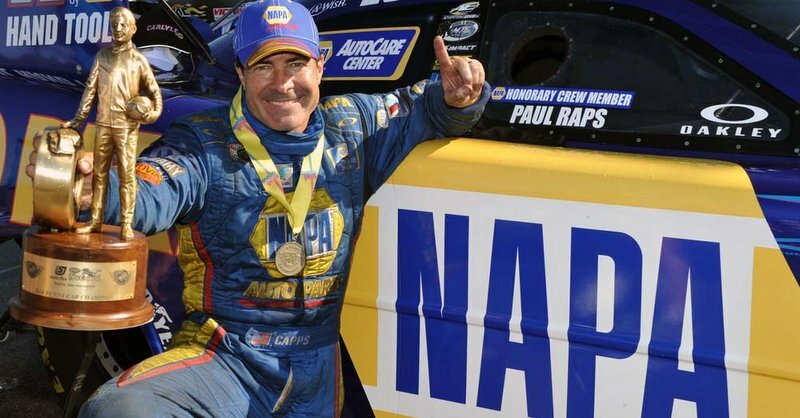 EPPING, N.H. (June 22, 2014) – A day after summer officially began, Ron Capps and his NAPA AUTO PARTS team picked the right time of year to officially begin a hot streak. 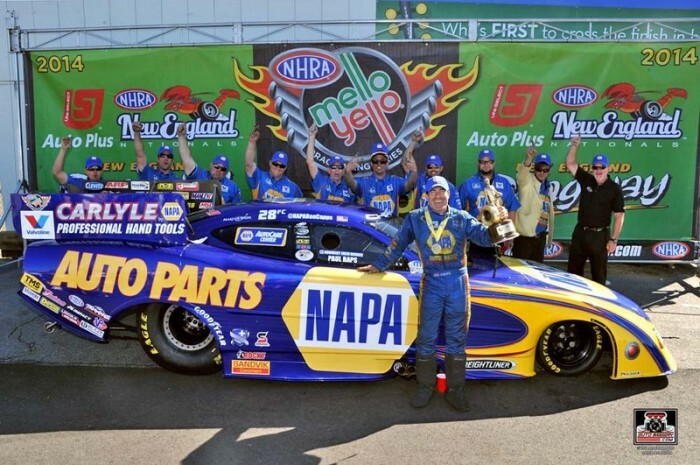 The popular face of the NAPA Know How commercials raced to his first win of 2014 Sunday afternoon at New England Dragway. Capps qualified in the No. 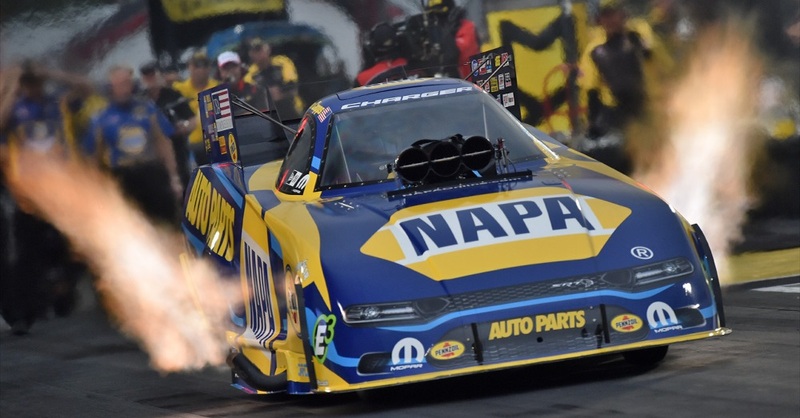 10 position, but an experienced racer that’s been through the NHRA battles like Capps knows that a team can win from any of the 16 starting positions. Capps dispersed veteran Tim Wilkerson on a slight holeshot, former champion Cruz Pedregon, fan-favorite Courtney Force, and rising star Alexis DeJoria in the final round at the second annual Epping, NH race to collect his 42nd career NHRA Wally trophy. 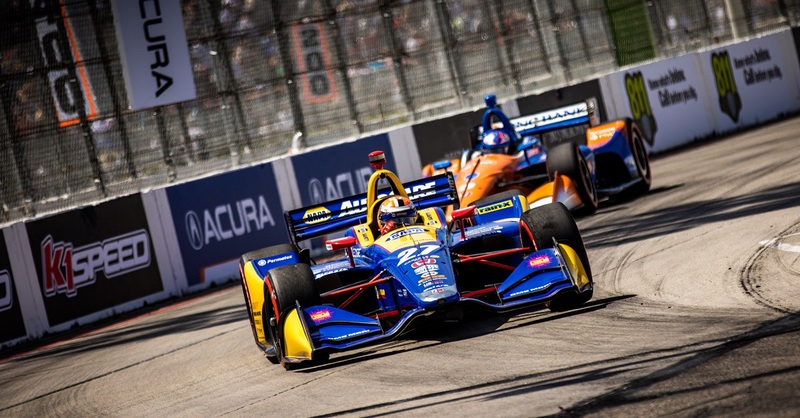 “I told (crew member) Joe (Chrisman) that we were going to win this race last Sunday after we lost in Bristol and he laughed at me,” Capps said. 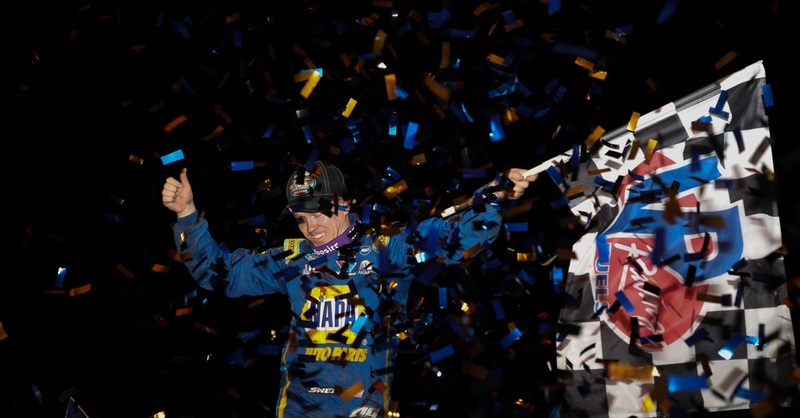 “Then I told him we were going to win the Western Swing. I hope he wrote it down like I said and my predictions keep coming true. 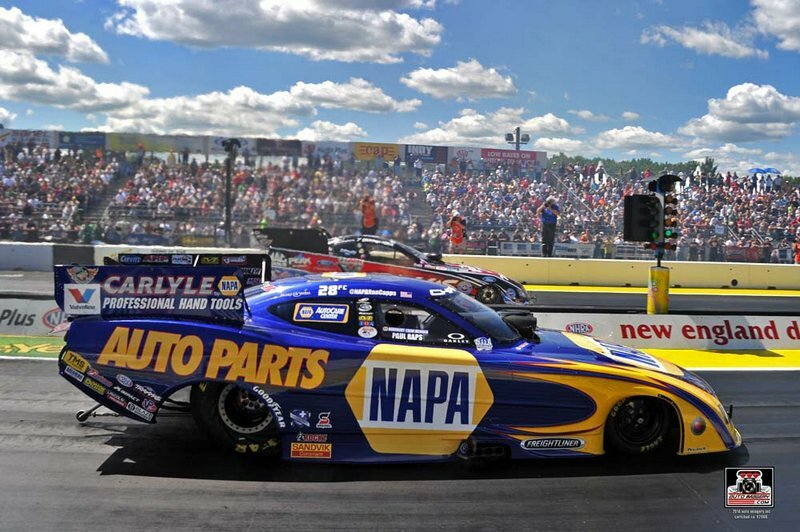 Capps and the NAPA AUTO PARTS team look to keep their momentum going strong next weekend when the NHRA Mello Yello Series visit Route 66 Raceway in Joliet, Ill. June 27-29. 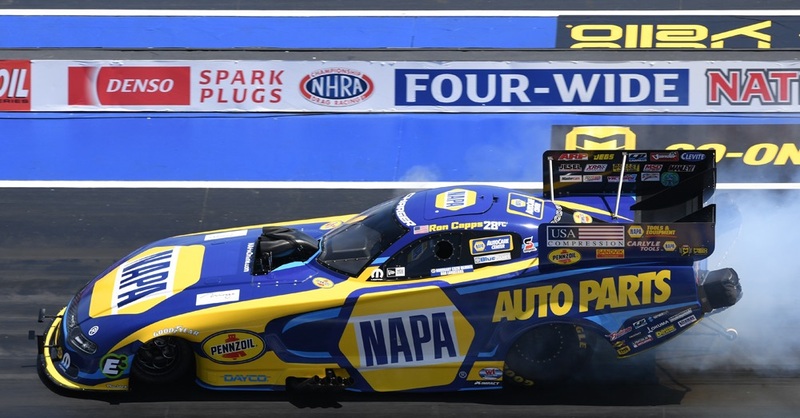 Capps, who earned the pole at the Joliet race last July, has one win in three final rounds at the Chicagoland track.